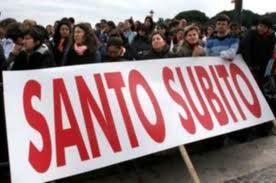 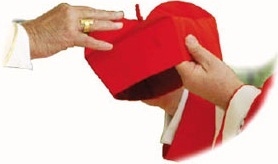 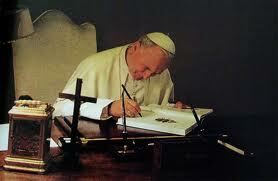 Il Servizio Petrino: DO NOT BE AFRAID! 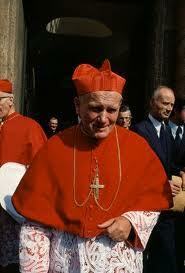 The Archbishop of Krakow, Cardinal Karol Wojtyla entering the conclave of 14th October 1978. 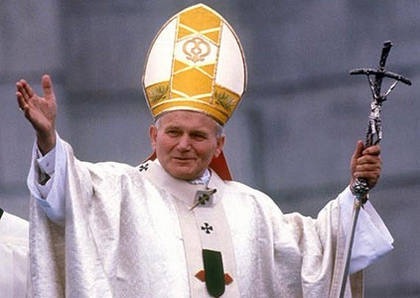 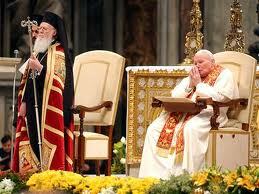 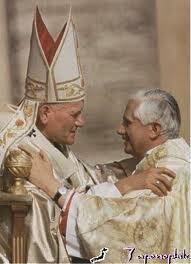 Pope John Paul II - Cardinal Joseph Ratzinger: An excellent and loyal collaboration. 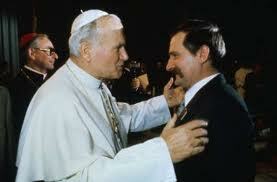 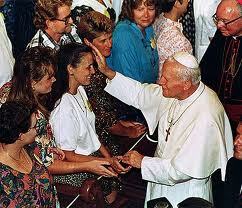 Pope John Paul II during his first visit to Poland as pontiff. 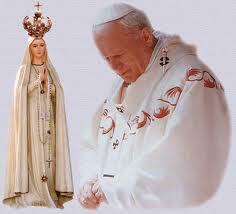 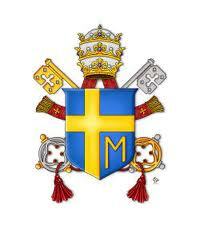 A revolution carried out not through negative words but through the mass, through Our Lady, with the Pope. 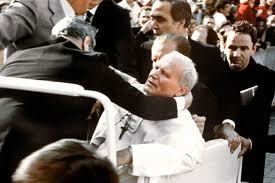 An act of terrorism in St Peter Square. 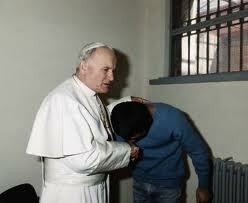 A pardon from the Pontiff, a lesson in forgiveness for a troubled world. 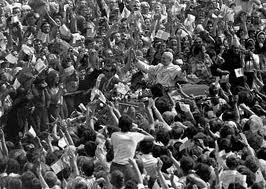 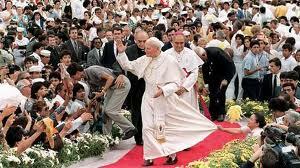 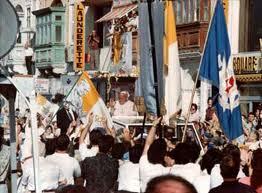 He was Christ's wanderer: John Paul II greeting well-wishers in Veracruz during his visit to Mexico. 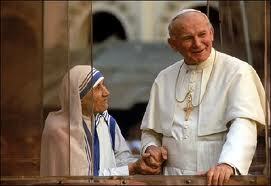 Pope John Paul II and Mother Theresa of Calcutta had many things in common! 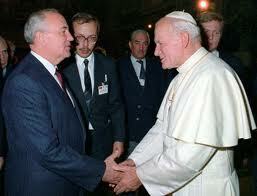 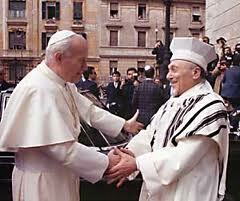 1986: Pope John Paul II with Chief Rabbi Elio Toaff visiting the Rome synagogue. 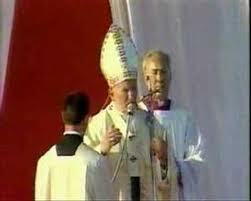 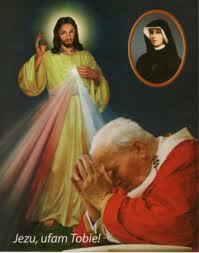 John Paul II canonised St Faustina Kowalska on 30th April 2000. 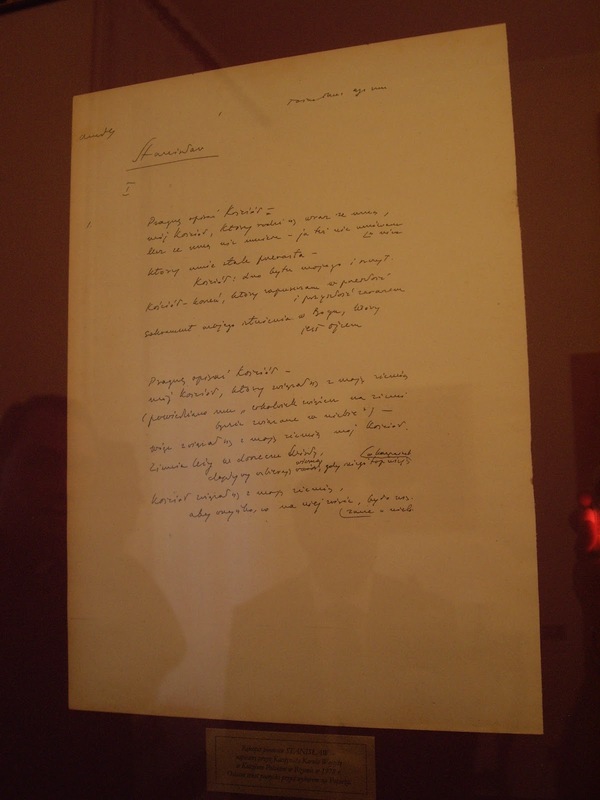 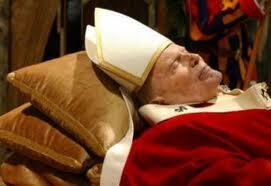 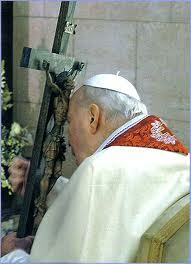 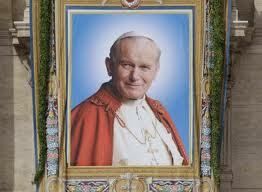 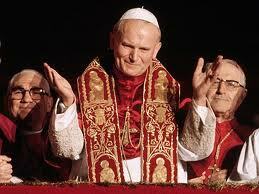 One of his poems entitled "Stanislaw"
Blessed are you, beloved Pope John Paul II! 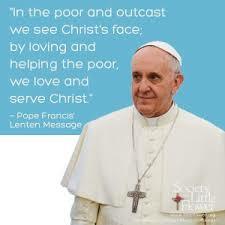 OPEN WIDE THE DOORS TO CHRIST!"